If you and I lived in an ideal world where healthy diets and regular exercise were the norm there would probably not be a need for multivitamins. Unfortunately for most of us our daily diets fail to provide the nutrients our bodies need to function properly, that’s where a good multivitamin comes in. 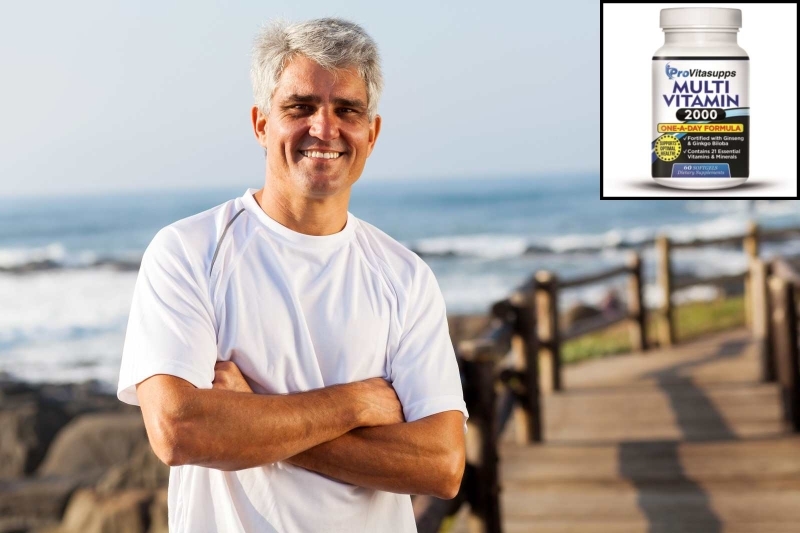 Taking a good quality multivitamin for men everyday can help improve your physical and mental well being. It is important to remember that a good multivitamin supports general body functions. So if you’re looking for a specific nutrient for a specific need such as heart disease you should consider taking a supplement such as CoQ10 that is geared to that exact need. Our bodies require 13 essential vitamins in order to operate at their optimal best and with all the processed foods we consume it is extremely difficult to make sure we’re getting what we need without taking supplements. Vitamin A is vital to our immune system and stroke victims who have higher levels of vitamin A in their system are less likely to die or suffer long term disabilities. Vitamin B12 is needed to help convert carbohydrates into glucose which fights fatigue, depression, stress and brain fog. B12 is also known to protect against heart disease, high blood pressure and stroke. We recommend that in addition to taking supplements you include meat, eggs, cheese, milk and some varieties of fish in your diet. Taking Vitamin C is one of the safest ways to protect your body against immune system deficiencies and cardiovascular disease. An added bonus is that it can also cause a decrease in the wrinkling of the skin. Biotin may slow hair loss and helps repair dry scaly skin. Biotin can help people with diabetes, by increasing the body’s response to insulin keeping glucose levels low. An added benefit may be protection against nerve damage called, diabetic neuropathy which sometimes occurs with diabetics. Because multivitamin supplements help ward off fatigue and depression, common sides effects of having a vitamin deficiency they help you cope with daily stress making things like stopping smoking easier. Some studies show supplements also help you better deal with the aging process. 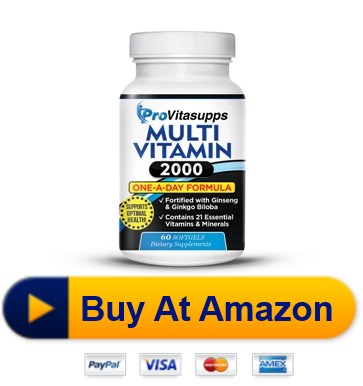 Pro Vitasupps’ multivitamin for men contains 21 of these essential vitamins and minerals including Ginkgo Biloba and Ginseng, minerals that have reportedly help deter short term memory loss and concentration when used consistently. Remember, multivitamin supplements should never be considered a substitute for healthy eating and should only be used along with a balanced diet.